Name an entertainer who has more jobs than he knows what to do with with. 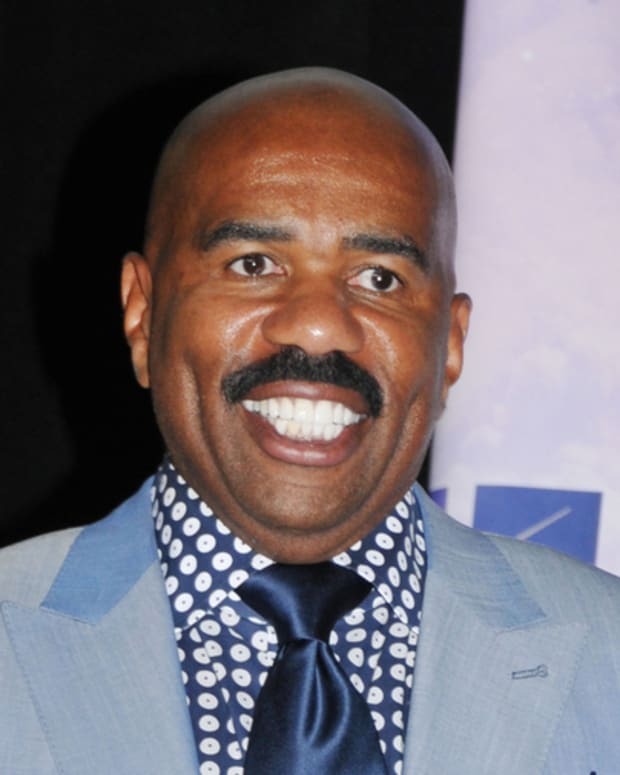 If you said Steve Harvey, you got the top answer! 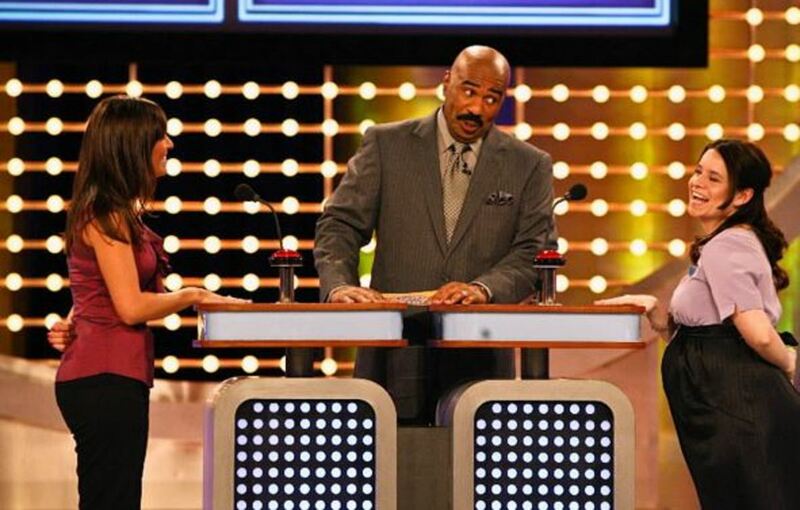 The radio personality/author/actor/talk show host/movie producer/comedian is back as host of FremantleMedia North America and Debmar-Mercury&apos;s hit game show Family Feud on Sept. 15. 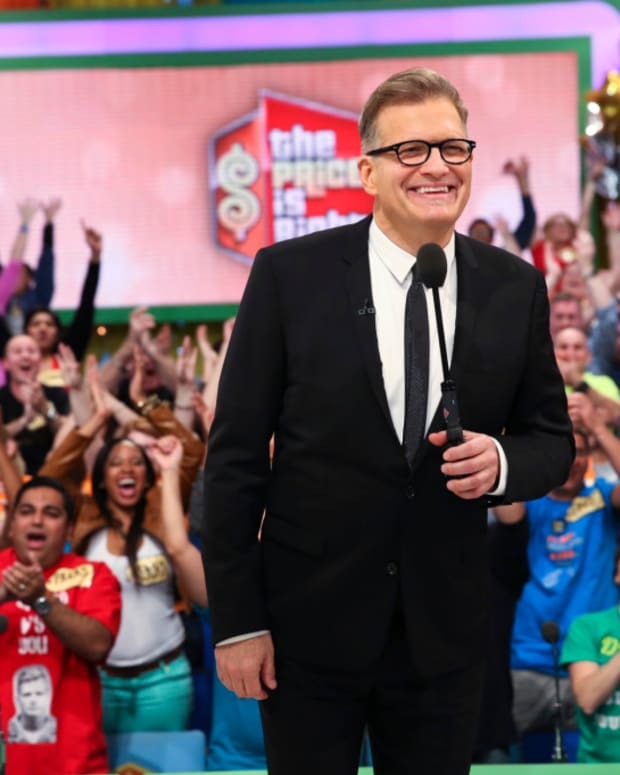 Boasting four seasons of consecutive growth with Harvey as host, the classic TV game show averaged a 5.0 in households for the 2013-14 season. Will it continue to climb during 2014-15? Only time and the A.C. Nielsen Company will tell!